One of the great new features in MySQL 8.0 is the Document Store. JSON documents can be stored in collections and managed using CRUD operations. 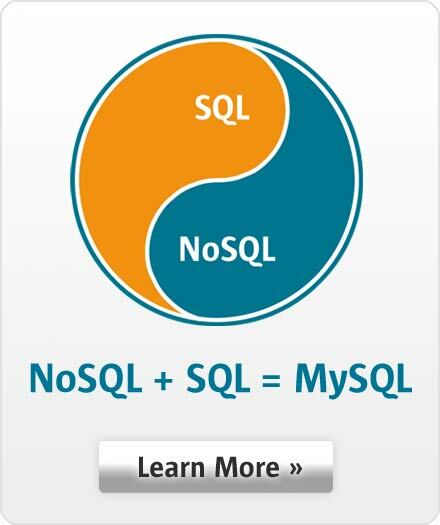 Instead of a mix of Document Databases and MySQL, now you can eliminate Document Databases and consolidate with MySQL !